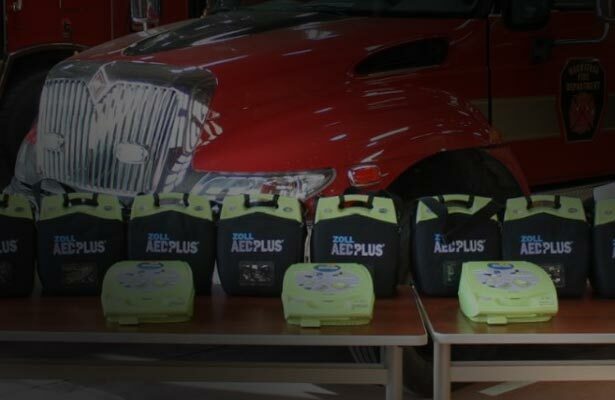 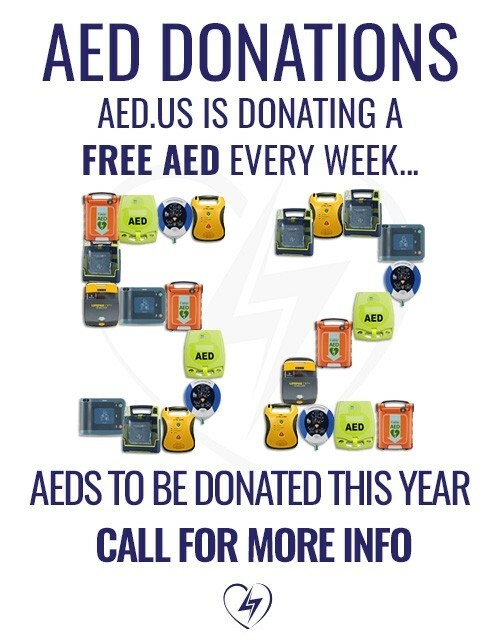 AED.US is Donating 52 FREE AEDs in 2019 - That's One AED Every Week! 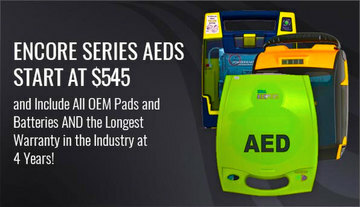 (4 years) Starting At $545! 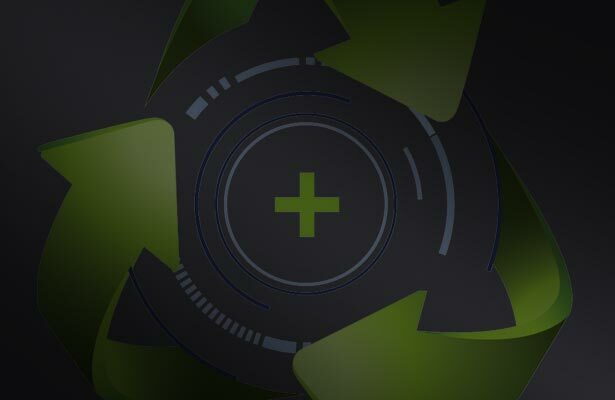 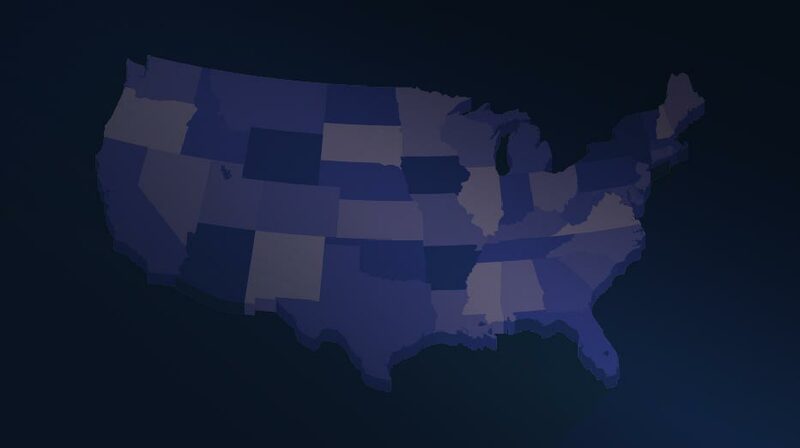 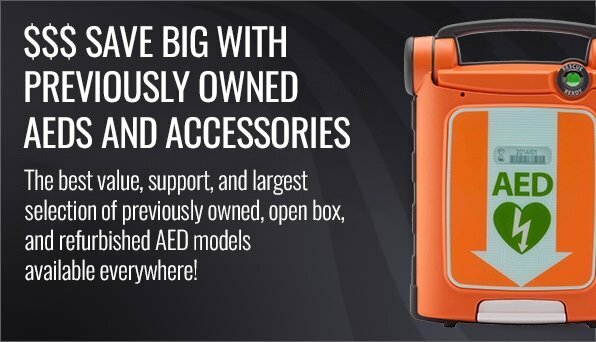 AED.US is the premiere resource for Automated External Defibrillators, OEM Pads & Batteries, AED Accessories, AED resources, training, and education. 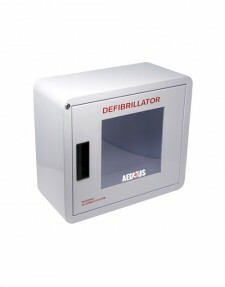 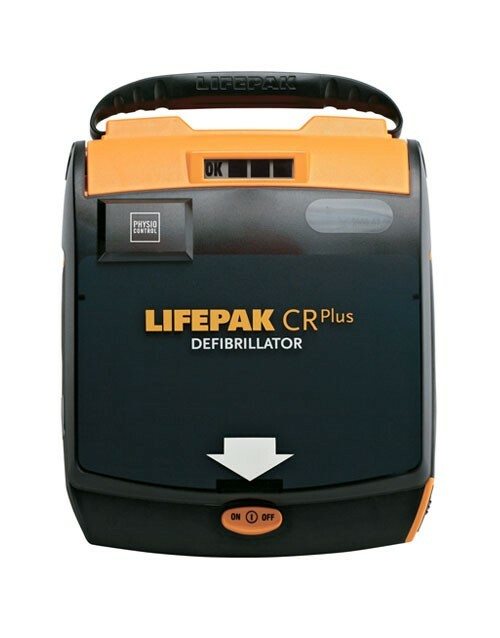 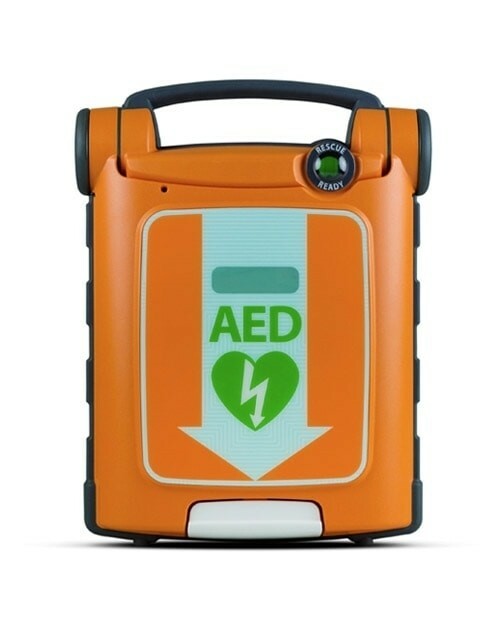 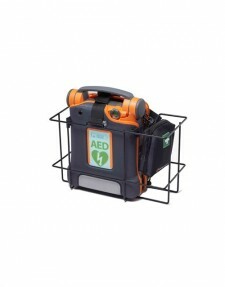 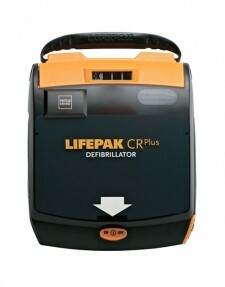 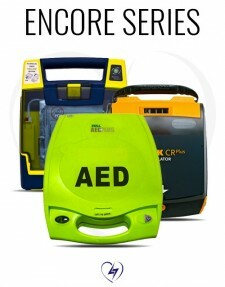 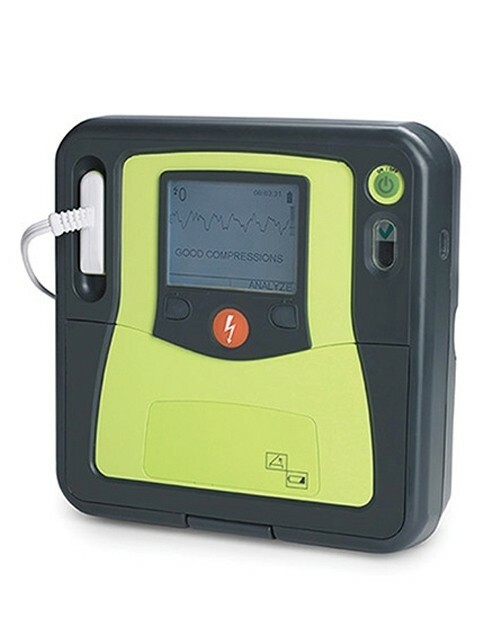 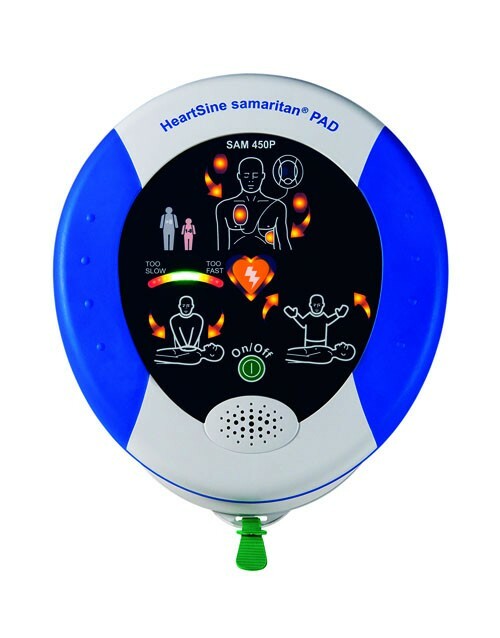 Our Full Line of New and Refurbished AEDs for Any Budget. 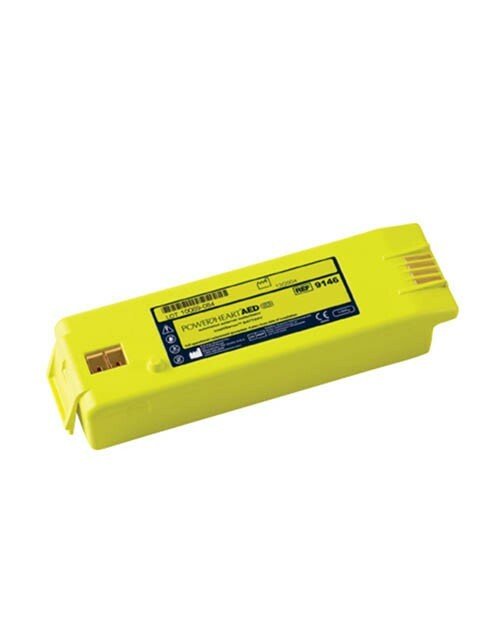 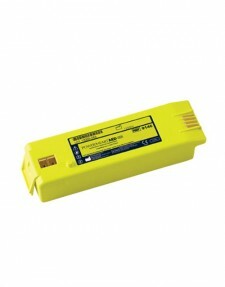 Browse Our Site for Replacement Pads, Batteries, Accessories and Cabinets. 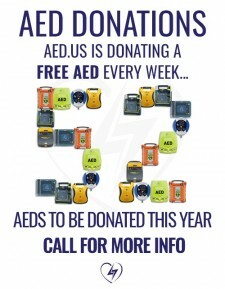 EVERY AED Needs a Manager! 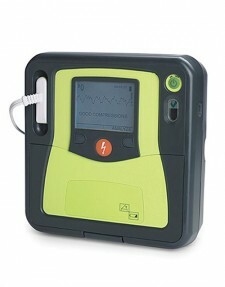 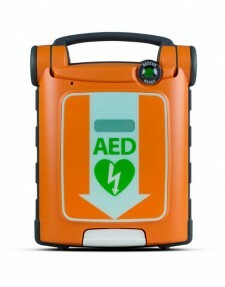 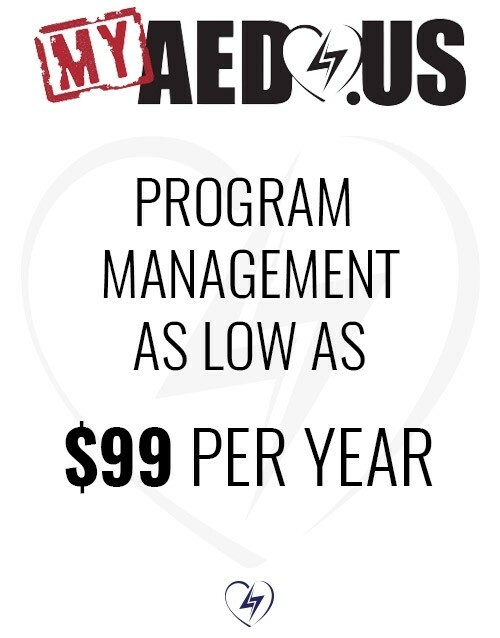 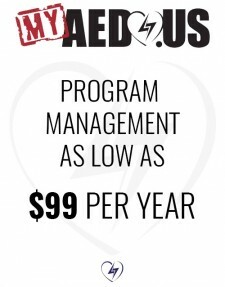 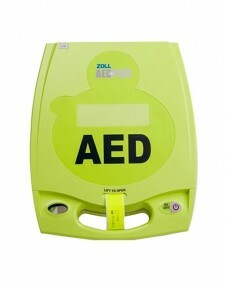 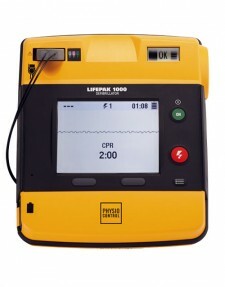 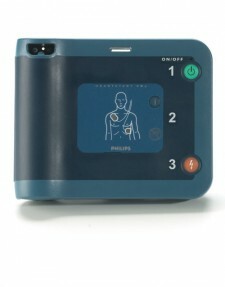 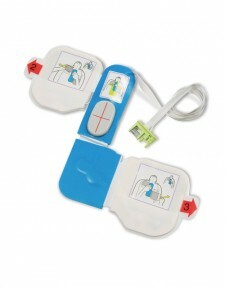 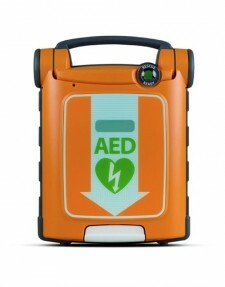 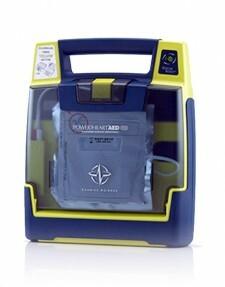 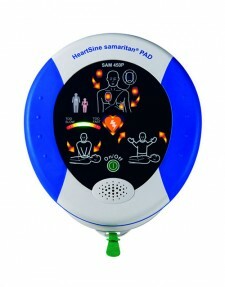 AED.us Can Provide Your Total AED Solution. For a victim suffering from Sudden Cardiac Arrest, the life-saving shock from an AED is essential. 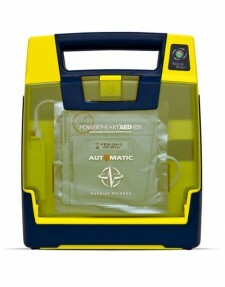 However, the importance of CPR to the outcome cannot be understated. 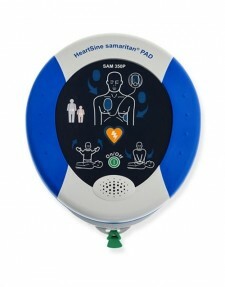 Almost 90 percent of people who suffer out-of-hospital cardiac arrests die. 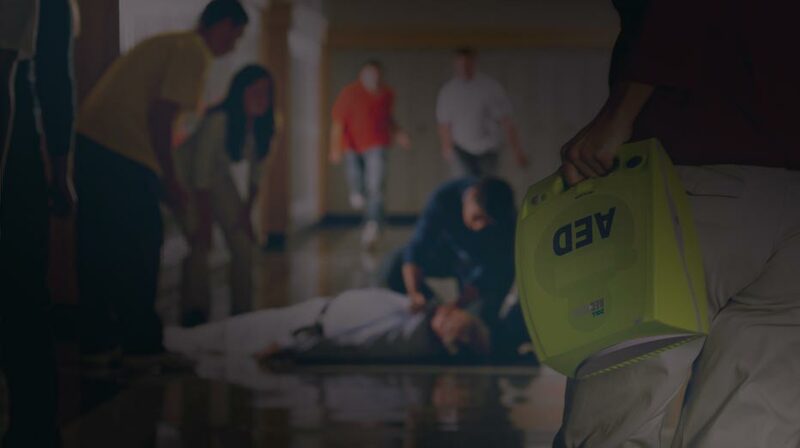 CPR, especially if performed in the first few minutes of cardiac arrest, can double or triple a person's chance of survival (source: American Heart Association). 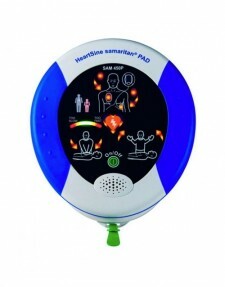 AED.us believes that AEDs with CPR coaching features can offer SCA victims the best chance for survival. 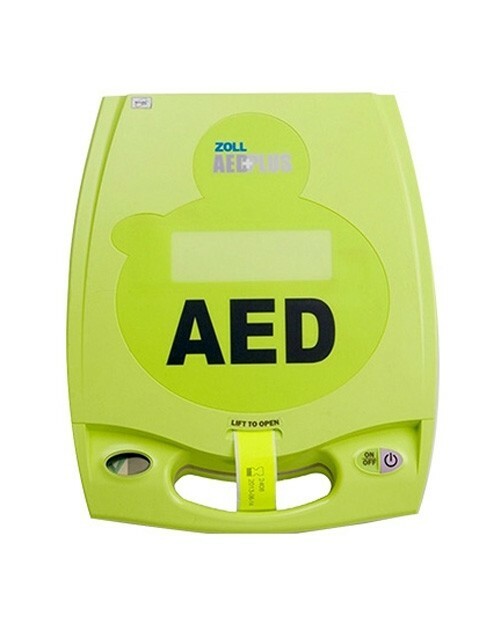 All AED.us Team Members carry these AEDs from Cardiac Science, Heartsine and Zoll in their vehicles and have them placed in their homes. 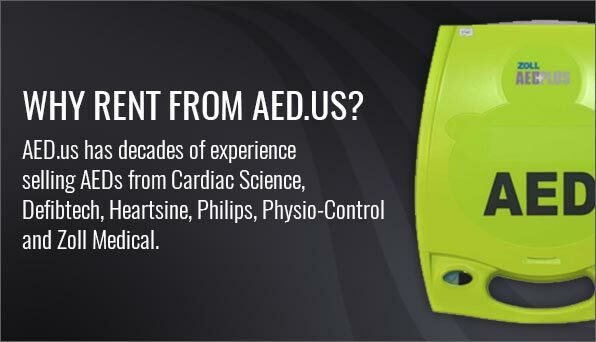 AED.us will be the premier destination for all your AED needs, support and curiosities…and we won’t stop until we are. 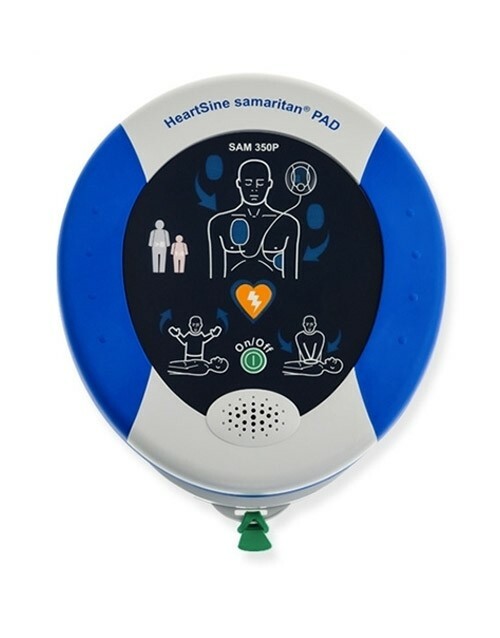 Since 1999 AED.us has been your one stop shop for all your AED products and accessories, whether you are looking to add a defibrillator to your facility or maintain one you already have. 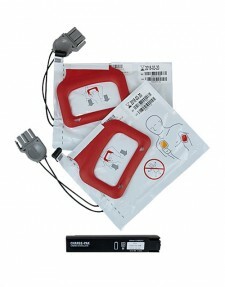 From AED training materials to AED replacement parts, you will find everything you need for your AED unit right here. 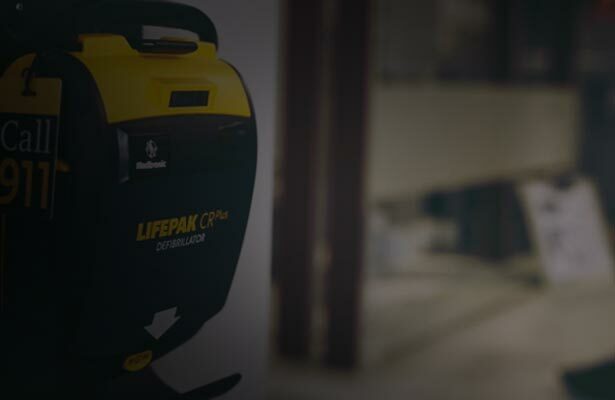 Sudden Cardiac Arrest is one of the top killers in the U.S. year in and year out, so a life-saving AED can literally be the difference between life and death. 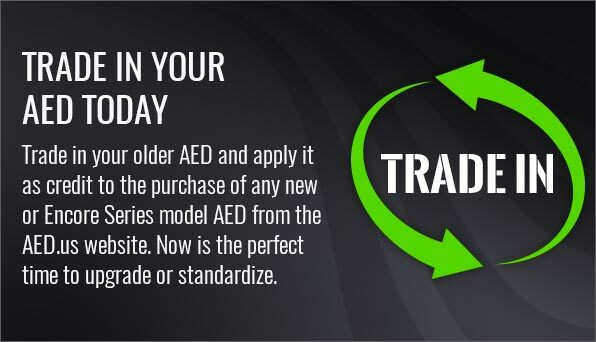 AED.us aims to provide people with the AED products they are looking for so that they can be supplied to airports, fitness facilities, schools, and so many other establishments. 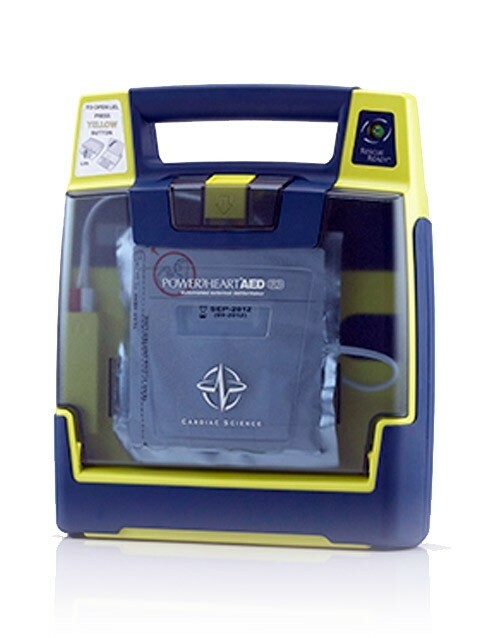 We are a company that is invested in setting people up with the AEDs they need and helping them to maintain their units for longstanding use.